This charming 2, 812 sq.ft. 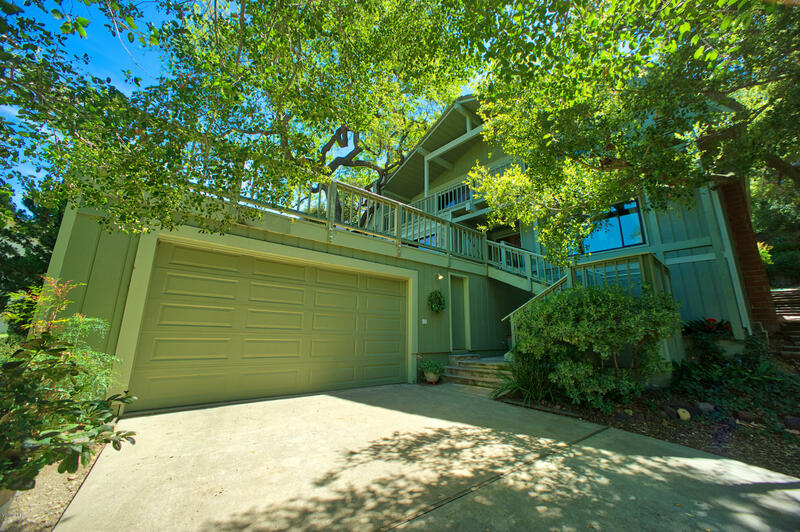 chalet-style home is nestled in the original Lake Sherwood neighborhood, overlooking Maid Marian park and its stately oaks trees. Located behind guarded gates near the lake, where a short walk will take you to your own private dock.Family friendly floor plan, two large decks, partial lake views, spacious master suite and end of road privacy complement this amazing natural setting.